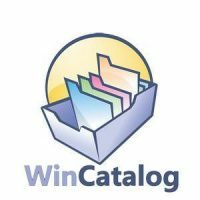 WinCatalog makes it easy to handle large collections of files such as music, movies, pictures and documents. No matter if your files are stored on a CD, DVD, flash memory card or the hard disk, WinCatalog will find exactly what you are looking for in just seconds. PC Fresh 2017 is a software for optimizing Windows. GClean stops the transmission of usage data and makes anonomyous usage of Google services.